Schindler’s mobility solutions move one billion people every day all over the world. Behind the company’s success are more than 54.000 employees in over 100 countries. Schindler established the China’s first industrial joint venture in 1980 and accomplished the process of becoming WOFEs in 2006. With over 30 years of presence in China. 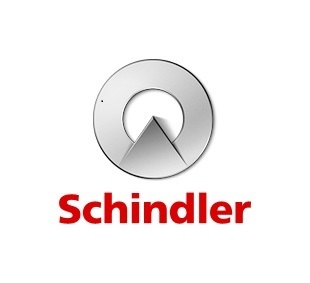 Schindler continually looks to satisfy its vast customer base. and commits itself towards further investment in people. service. manufacturing. 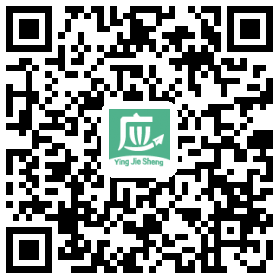 and R&D in China.Its offerings range from cost-effective solutions for low-rise residential buildings to sophisticated access and transit management concepts for skyscrapers. Now Schindler has about 100 branches located in every major city in China. With opening of the new plant in Jiading Shanghai. Schindler is committed to providing leading technology and excellent service to China market for a long run.